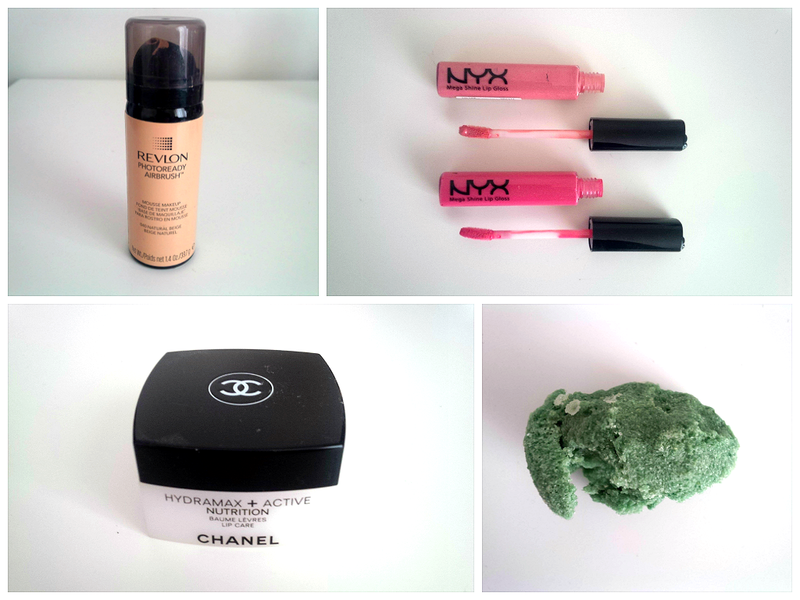 This post was a little bit harder for me to write compared to my positive reviews because I don’t really like to focus on the negative points of products! However, I do think that it is helpful to read honest reviews about products that have not lived up to their hype, whether they be positive or negative. The below reviews could be because I received a bad product out of a good batch or they just simply do not work for me. I love each and every one of the below mentioned brands but these are just a few products that I could not make work for me. Now onto the review! 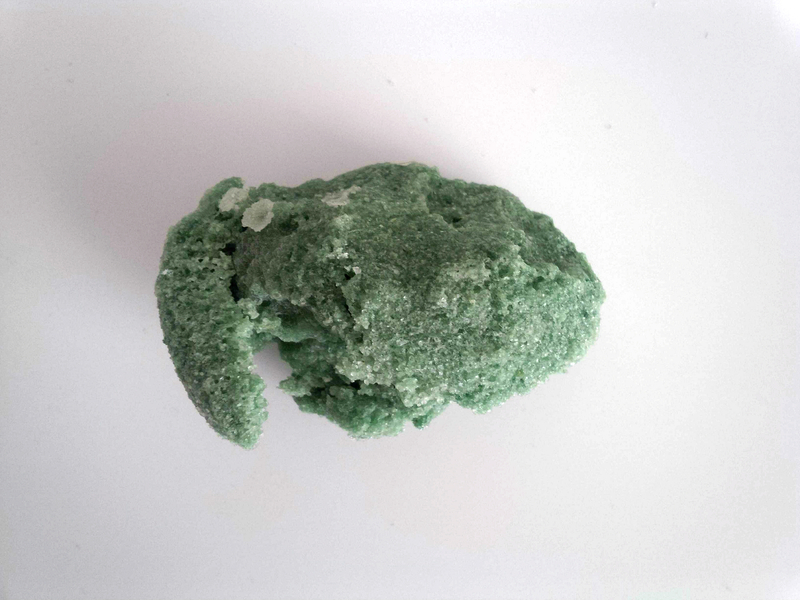 Lush Solid Sugar Scrub Bar: I love Lush and I love that they always have new and interesting products to try and they all come in different forms, shapes and sizes. This is a product that just didn’t work for me. The way in which you are supposed to use this is; you wet a section of the bar, break it off and then scrub your body with that part of the bar. Its not that simple! You really have to soak that section of the bar in order for the water to go completely through the product to be able to break it off. By doing this you end up getting about a quarter of the bar wet and then the product just starts to come apart and really go everywhere. If you can make this product work that is fantastic! I might just stick to Lush scrubs that come in a little tub instead! 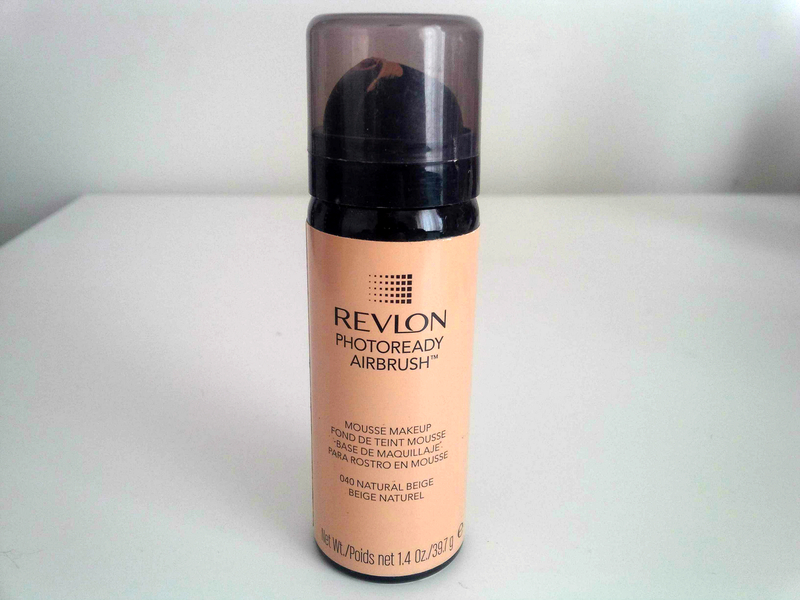 Revlon Photoready Airbrush Mousse Foundation: My daily foundation is a Revlon foundation but this particular one just really doesn’t work for me. I love the idea behind this foundation but I find that the colour, consistency and result isn’t at all what I go for in a foundation. I am the same colour in every Revlon foundation – Natural Beige. So I picked up the exact same colour. This particular foundation is extreamly orange – not pink, not yellow – but orange. It comes out all bubbly but goes on very thick/cakey and is not as effortlessly blendable as other Revlon foundations. I will not re-purchase this product but will instead stick to my regular tried and true Revlon foundation. 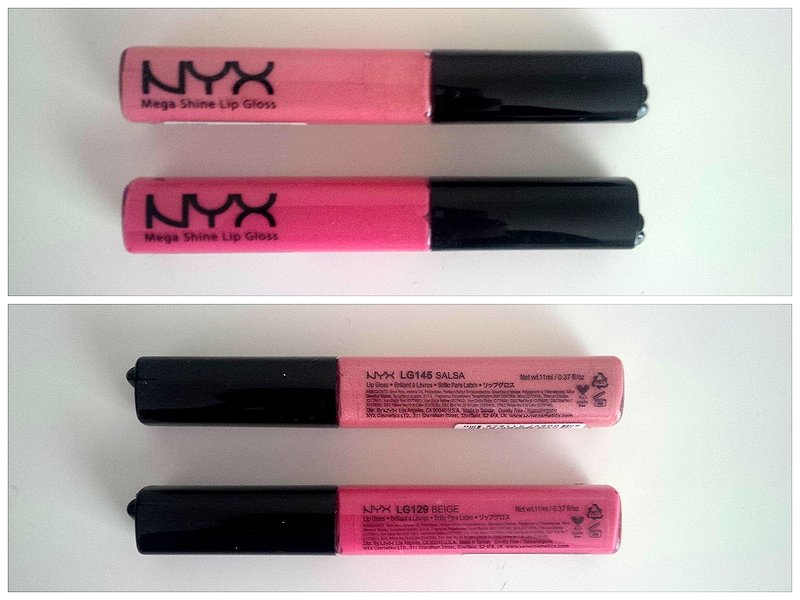 NYX Mega Shine Lipgloss: Again, I cannot rave about NYX enough but this particular product I must admit I gave away after a couple of weeks. I tried to make this product work but what was my main dislike about this gloss was the smell. I couldn’t get past it! Some people don’t mind it but I just found it to be awful – and so strong! Also, I found the formulation of this product to be quite sticky which is just something that I don’t like in a lipgloss. I do have to mention that the colours and pigmentation are great! I will not be re-purchasing this product due to the smell and consistency. 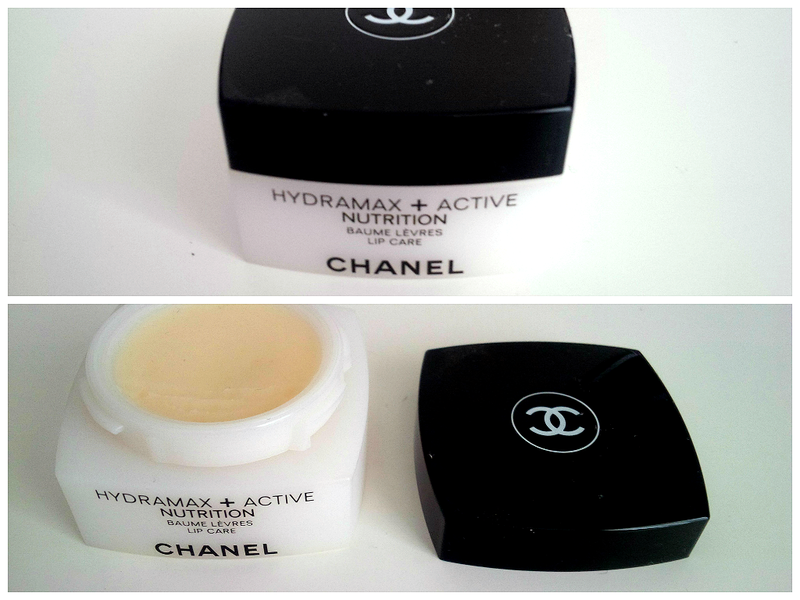 Chanel Hydramax Lip Balm: This is the only product from Chanel that has not worked for me which is a shame because it is one of my most favourite brands of make-up and skin care and I did have high hopes for this product. In the search for my ‘holy grail lip balm’ I decided to go all out and spend the Australian $50 or so on this product. I know, I know! That is a whole lotta money for a lip balm but from previous reviews I had read I thought I would also love this product. I just found that it did not do anything for my lips. It did not provide any moisture or help dry/chapped lips. I found that this product just coated my lips and didn’t sink in. I will not re-purchase. What products haven’t worked for you? Are there any beauty products that you regret buying? Let me know your thoughts! Wonderful review! Very insightful advice! !